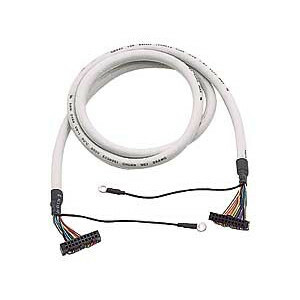 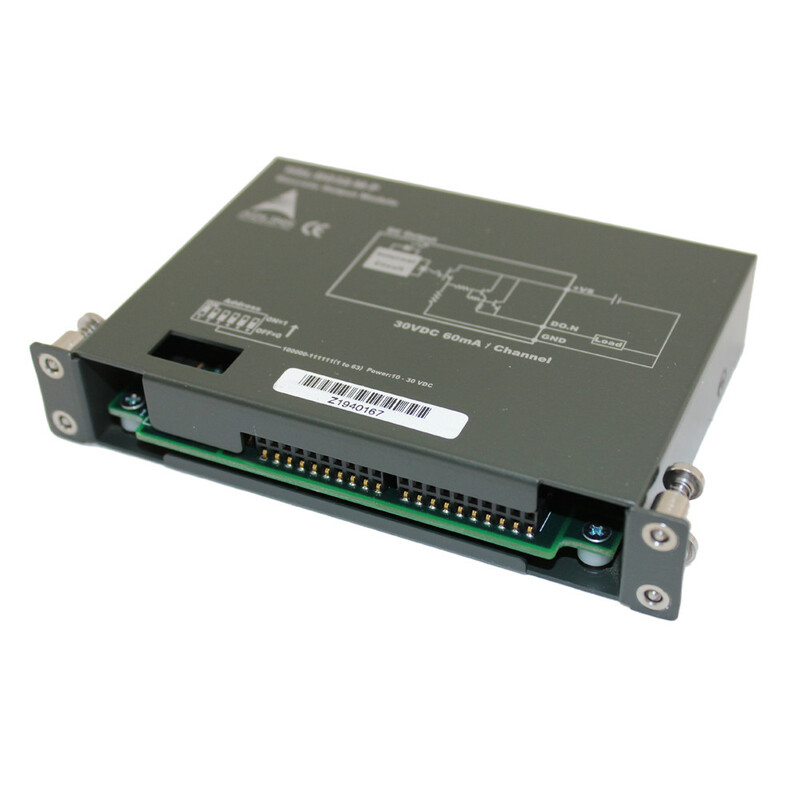 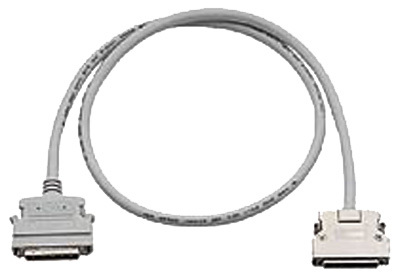 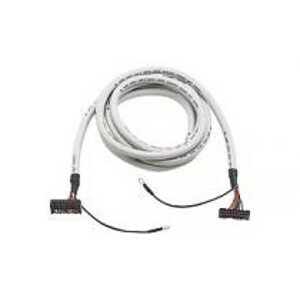 Circuit Specialists carries a wide range of affordable cables and accessories for NuDAQ including connectors, terminal blocks, and header-to-back-panel flat ribbon connectors. 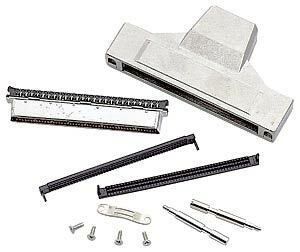 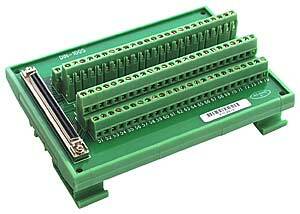 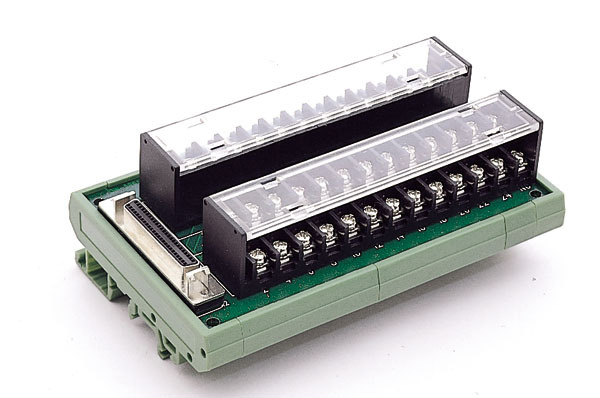 Our high quality twenty-pin flat ribbon-style screw terminal block breaks out to twenty screw terminals and can be used on a DIN rail (includes one meter flat ribbon cable). 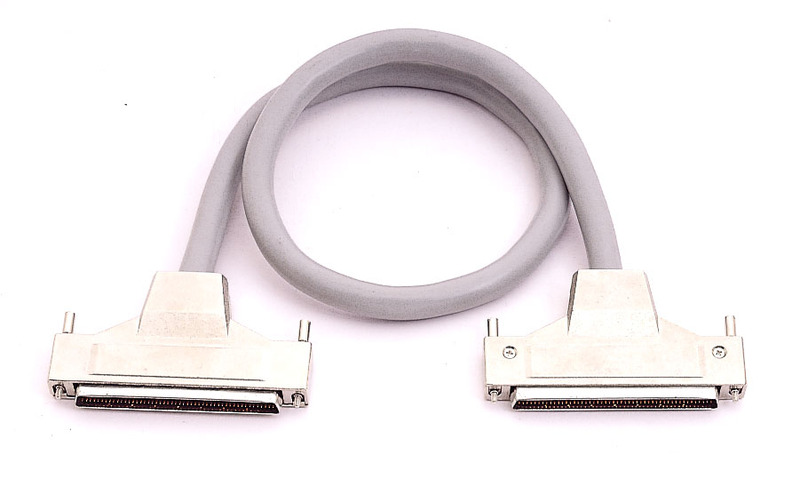 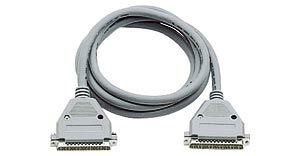 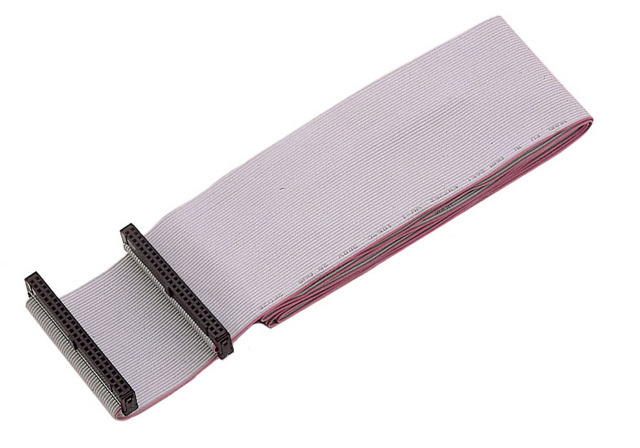 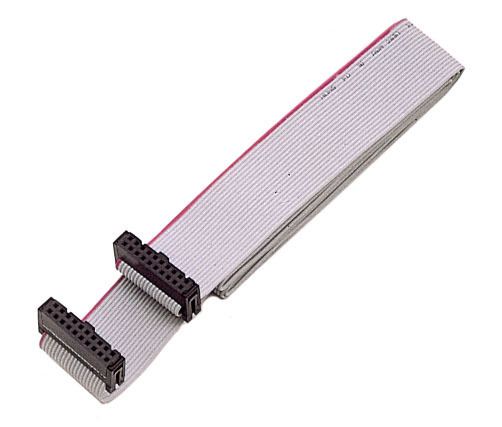 We also carry twenty-pin flat ribbon cables, twenty-pin shielded/grounded cables, and fifty-pin high-density SCSI-II cables for NuDAQ applications.